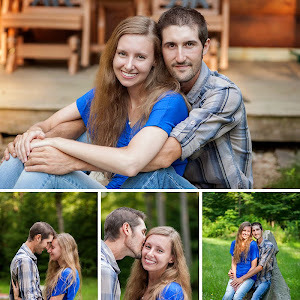 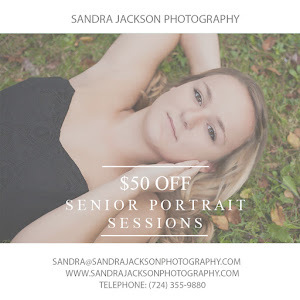 Sandra Jackson Photography is a full service photography studio located in Emlenton, PA. 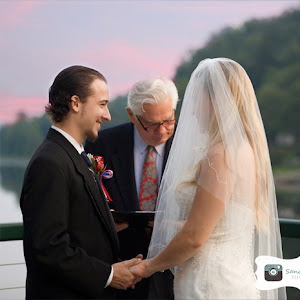 I started this business in 2009 with a small camera and a big dream. 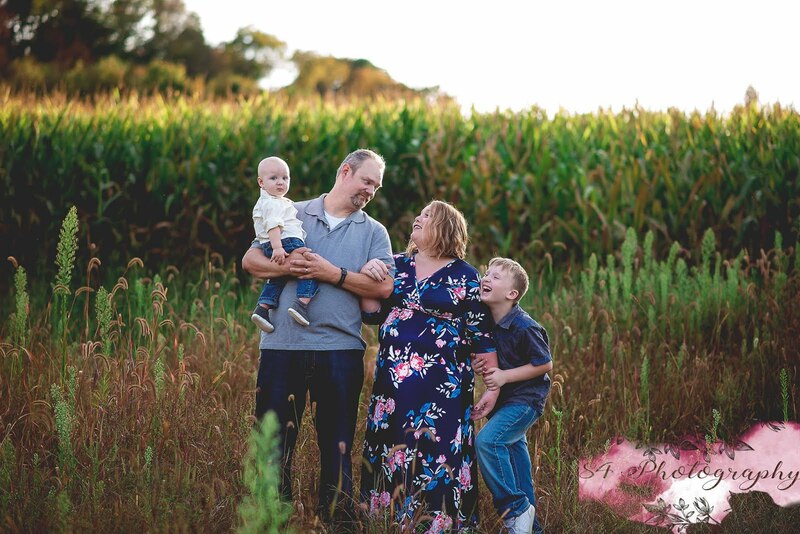 It has truly been my pleasure to capture the big and small moments in the lives of my clients and I look forward to all the moments waiting to be captured. 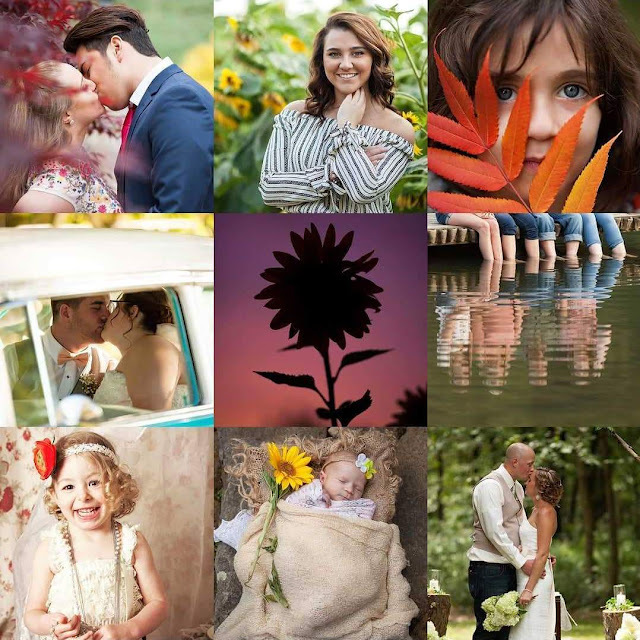 Take a look around and contact me when you're ready to plan your session.